Start your own travel business with only a minimal investment. It's easy, fun and very profitable. 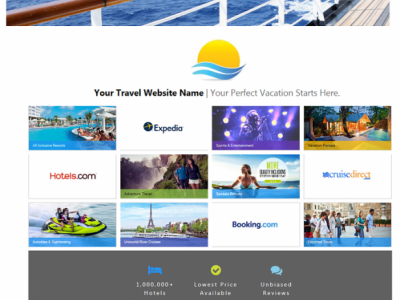 We provide you with everything you need to get started including your own travel website where you and your clients can make reservations. You receive commissions on all the bookings made on your travel website. Visit our website at www.theticketcounter.com to view a demo of the travel website.